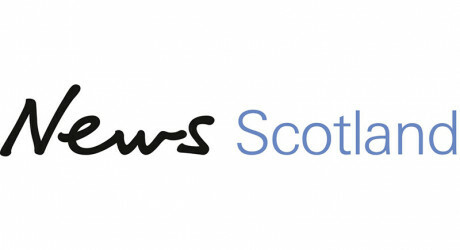 MAGNUS Llewellin, editor of The Times Scotland, announced two new recruits for Scotland’s market-leading quality daily newspaper. Kieran Andrews joins next week as the new Scottish political editor, replacing Hamish Macdonell. For further information, please call Stuart Taylor at Charlotte Street Partners on 0131 516 5310.